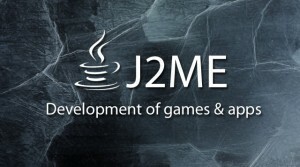 Undoubtedly the most difficult to work with J2ME is getting applications behave as specified in many different devices. 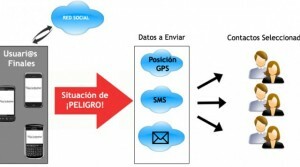 Web platform for the management and control of personal security. Sends alerts from mobile applications to your contacts to a real threat. It was not only customizing a blank Prestashop template, we had to adapt all Prestashop internal features. 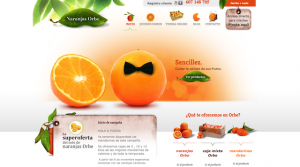 This Prestashop implementation was very difficult because of the complexity of the design. Implementation of a Prestashop e-commerce website. This project consists of a web platform to manage users and a desktop application made in Java that communicates with the platform. 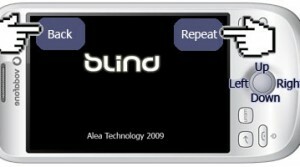 The idea was to make a tool for visually impaired people could use an Android touch device without barriers. 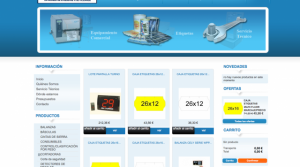 This project is made with Joomla. 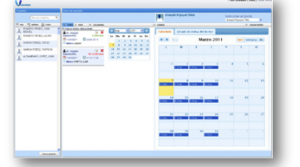 What we did was choose a good template, resembling what the customer wanted and customize it. A complete CMS tailored to meet all customer needs. 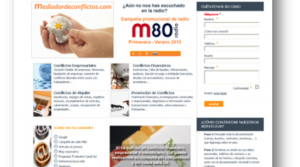 For this project we used PHP, jQuery, HTML and MySQL. Besides being a complete CRM data management of all patients, this application has a complete management ophthalmologic sheets.